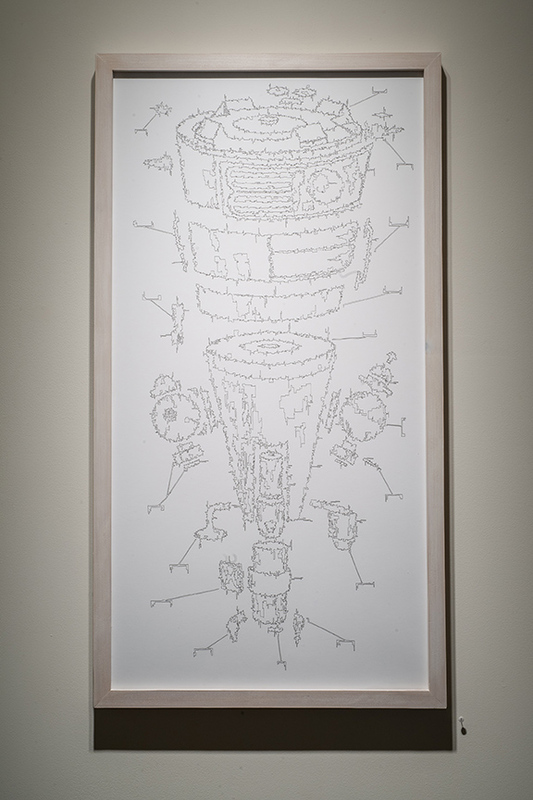 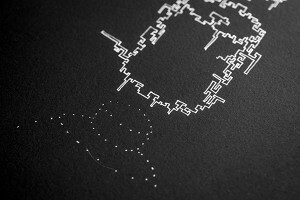 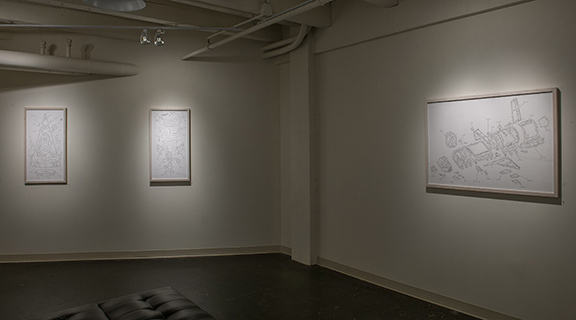 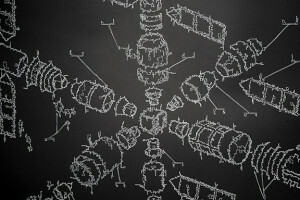 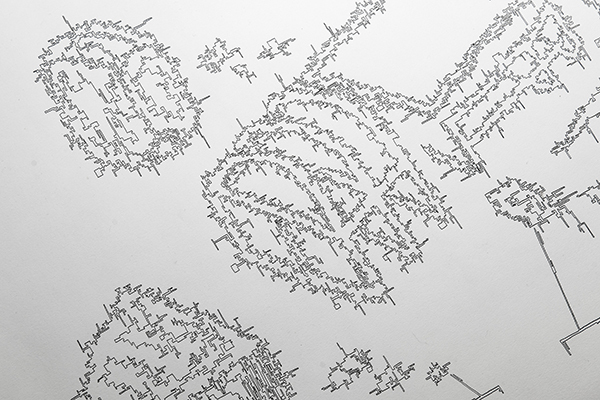 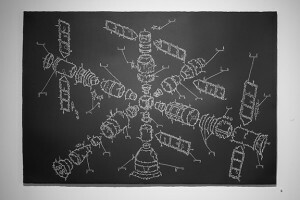 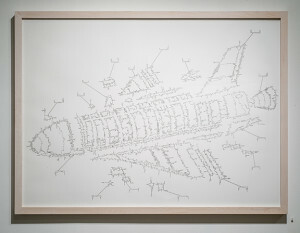 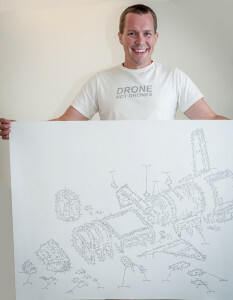 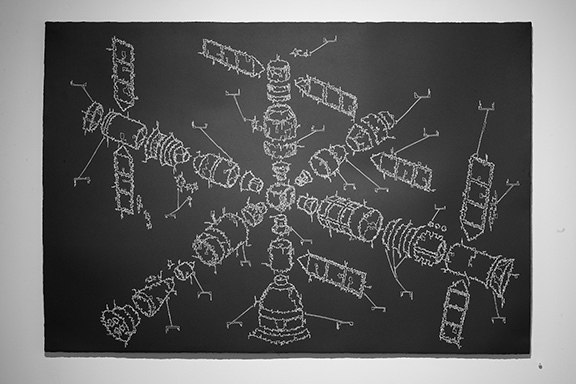 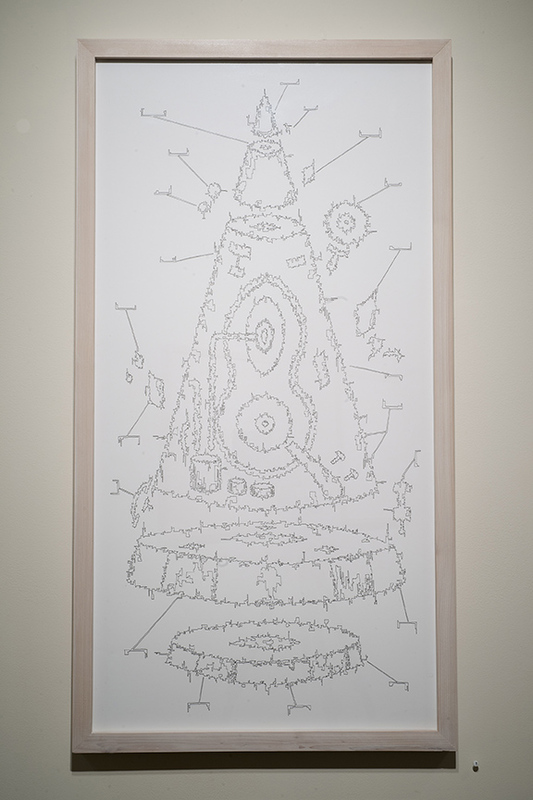 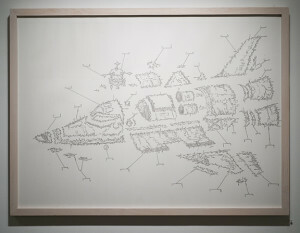 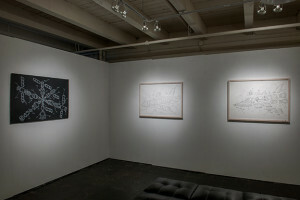 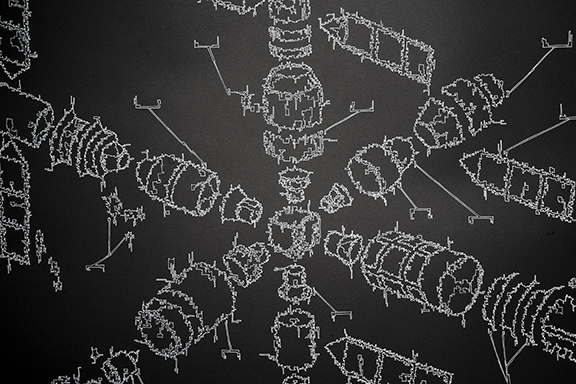 An exhibition of drawings centered on the weaponization & privatization of space. 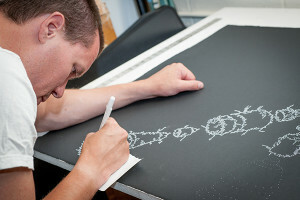 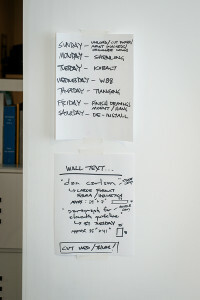 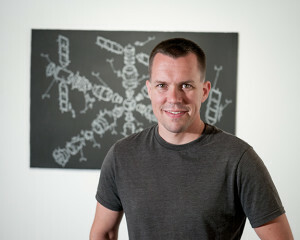 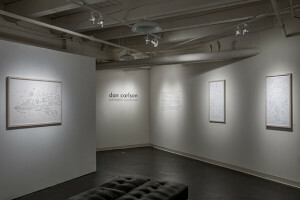 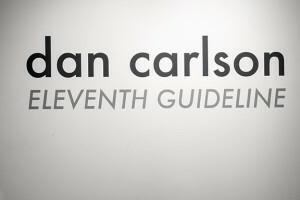 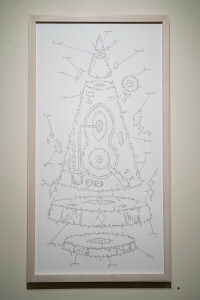 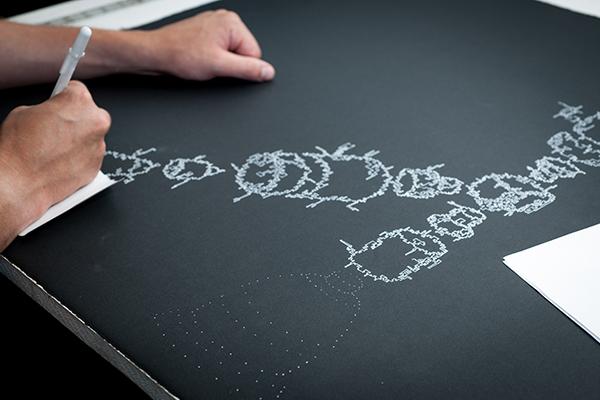 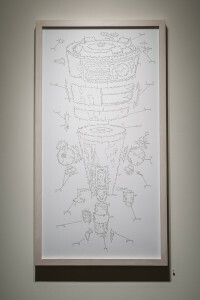 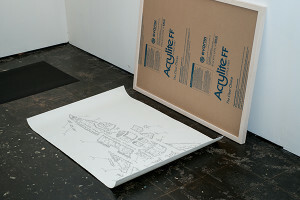 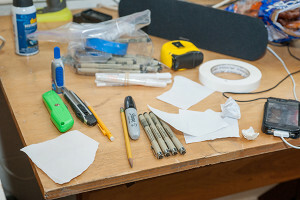 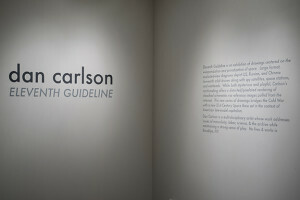 Carlson’s work addresses issues of masculinity, labor, science, & the archive while maintaining a strong sense of play. 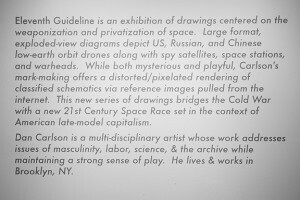 He lives & works in Brooklyn, NY. 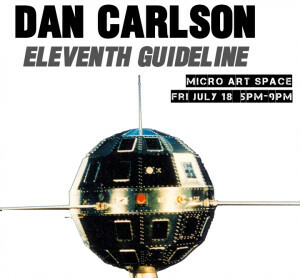 Dan Carlson’s installations, videos, sculptures and drawings have been shown across the country in private galleries, contemporary art fairs, and alternative art spaces including: PULSE, VERGE, the Kitchen, Artists Space, Gallery 151, Grace Cathedral and AT1 Projects. He graduated from the MFA Fine Arts program at Parsons The New School for Design in 2010 and recently completed two residencies at I-Park and the Wassaic Project. In 2012 he organized a 15-person group show anchored around the contemporary American landscape at FiveMyles Gallery in Brooklyn, was a visiting artist at James Madison University, and had work published in Panhandler. 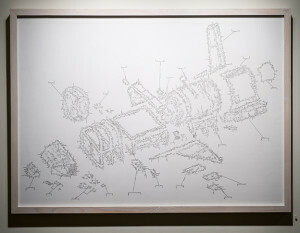 After completing a rigorous installation at Soapbox Gallery in 2013, he is currently working on a large body of work centered on the weaponization and privitization of space.